Do you have your seasonal check scheduled? 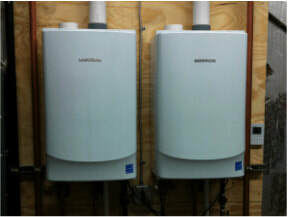 Call us today to schedule a seasonal maintenance check. 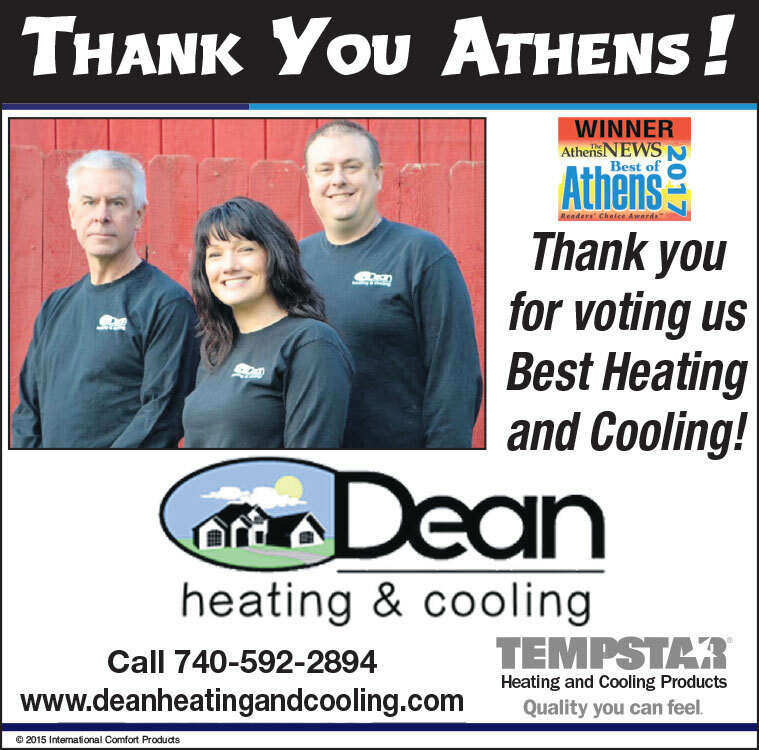 ﻿Dean Heating and Cooling provides HVAC service and installations for residential and light commercial customers around Athens County, Ohio. 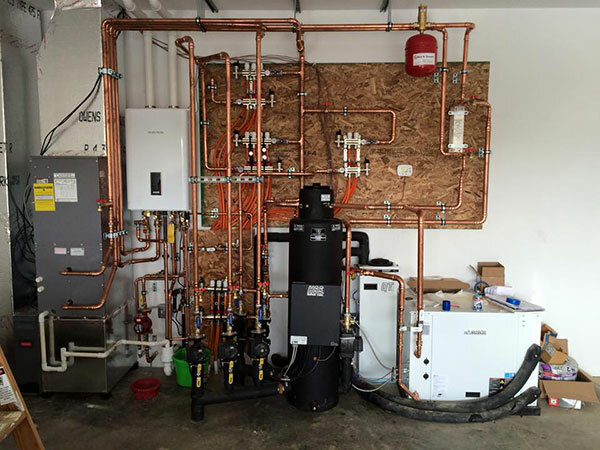 Individuals and contractors alike call us for help to design cooling and heating systems for new construction or remodels of homes and businesses. 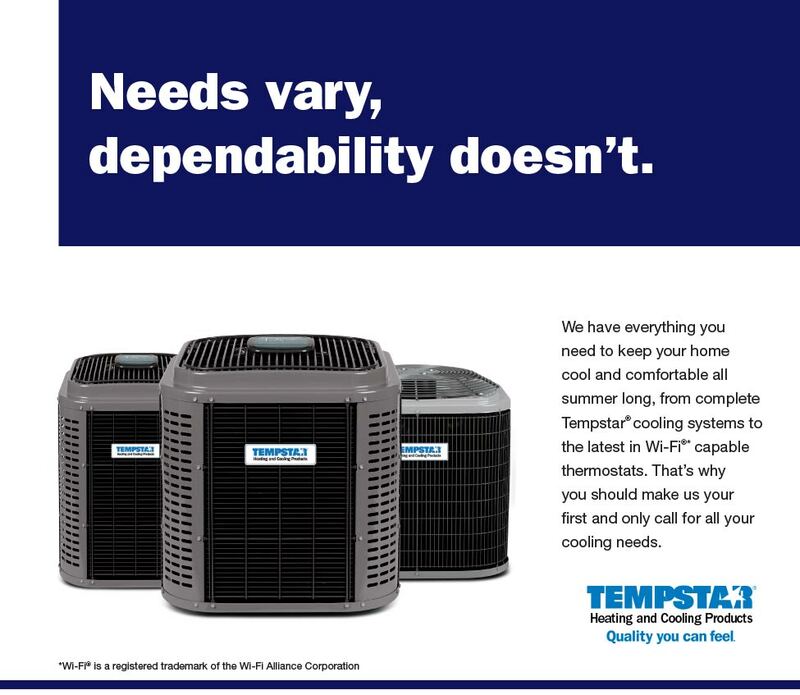 We make sure our work exceeds your expectations. 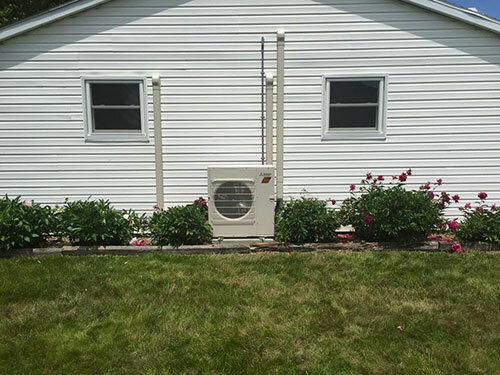 "Thanks for your excellent and reasonably priced service." 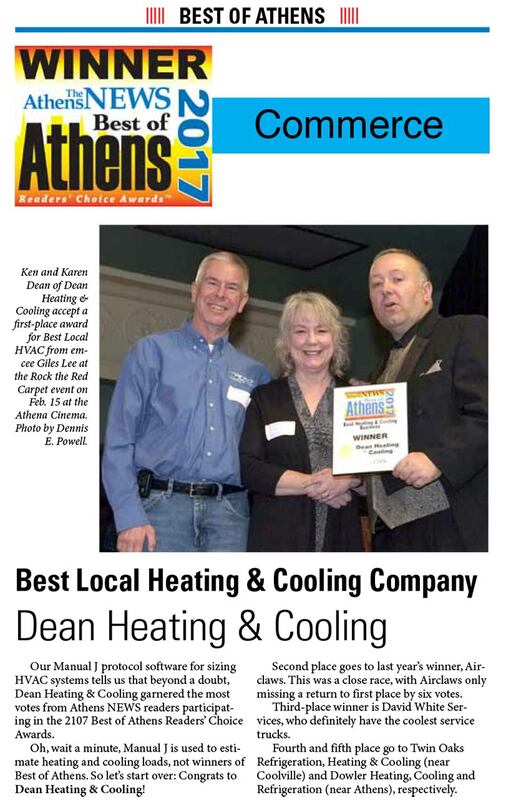 Dean Heating and Cooling is Licensed and Insured!